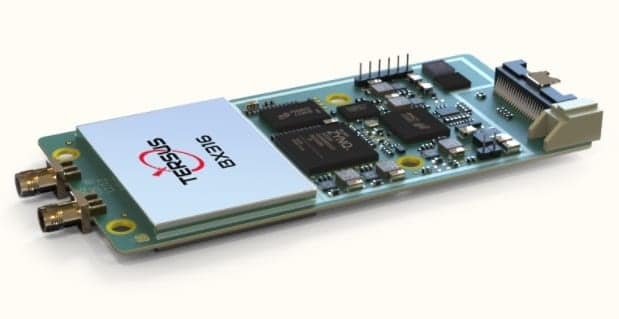 Tersus GNSS, a provider of real-time high-precision GNSS positioning solutions, has announced that it has released the latest firmware update for the company’s Precis OEM boards. Tersus’ Precis family is a line of multi-antenna, multi-constellation (GPS, Beidou, GLONASS) boards that offer accurate positioning for precision navigation. 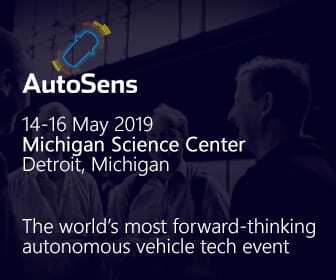 They are highly suited for unmanned aerial vehicle (UAV) and other robotics applications, such as surveying, mapping, precision agriculture, and construction engineering. The new firmware V1.15 release provides users with a more robust RTK fix solution and greater accuracy. Other areas of improved performance include the long baseline RTK solution. All updates improve RTK positioning performance and high-precision navigation in more challenging environments. The new firmware release and support documentation can be found on Tersus’ website.